Rikki King, Everett Herald SNOHOMISH — Children go straight for the buttons and levers. 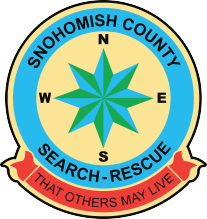 “It’s amazing to see their eyes and the expression when they’re at the controls,” said Bill Quistorf, the chief pilot for the Snohomish County Sheriff’s Office. “They’re in another world. They’re flying a helicopter.” The sheriff’s office frequently sends its helicopters to fairs, parades and festivals. Children line up to climb through the cabin while parents snap pictures. An exciting new attraction is coming in the form of a refurbished vintage helicopter… read more at the Everett Herald by clicking here.